If you would like to help the show grow, please tell your friends and family about us. You can also visit our Patreon link, all donations will go directly to improving our studio and recording equipment. Any questions, thoughts, comments, and feedback are welcome and highly encouraged. 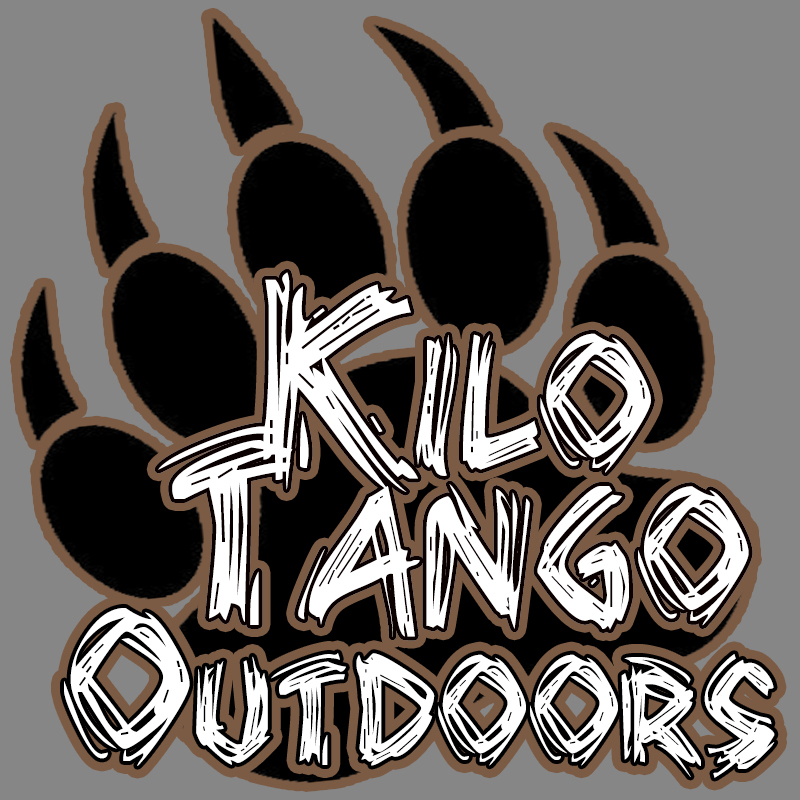 Please leave them in the comments section below, on our YouTube videos, or email us at kilotangooutdoors@gmail.com. Also, please leave us a review in iTunes or wherever you’re listening to this podcast at! Please leave us a review in iTunes or wherever you’re listening to this podcast at! Today I give you the introduction to the show!